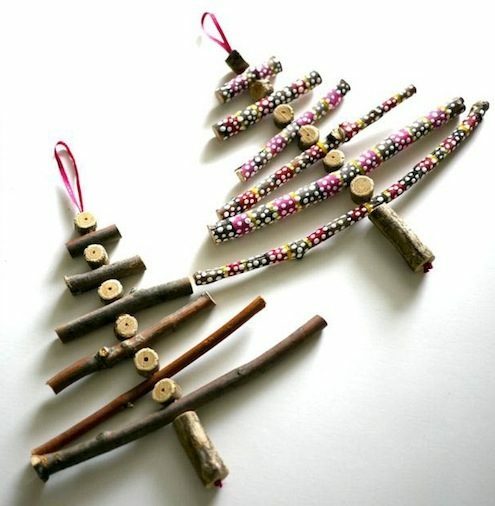 Decorating the Christmas tree together – what a wonderful way of spending a bit of quality time with your family! 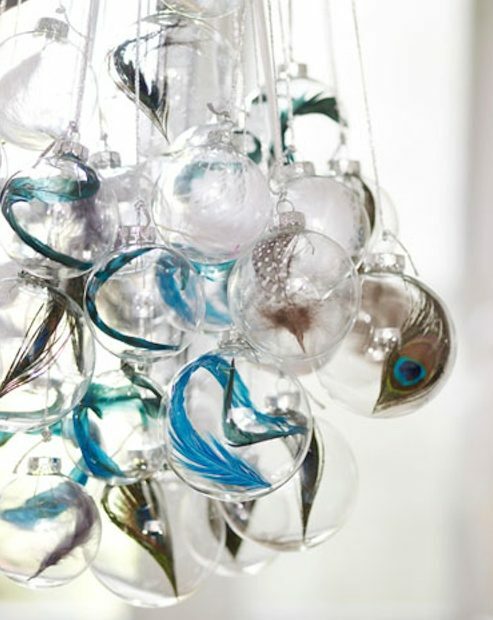 But I know something that can make this time even more beautiful – using the ornaments that you made yourself, together with your kids! 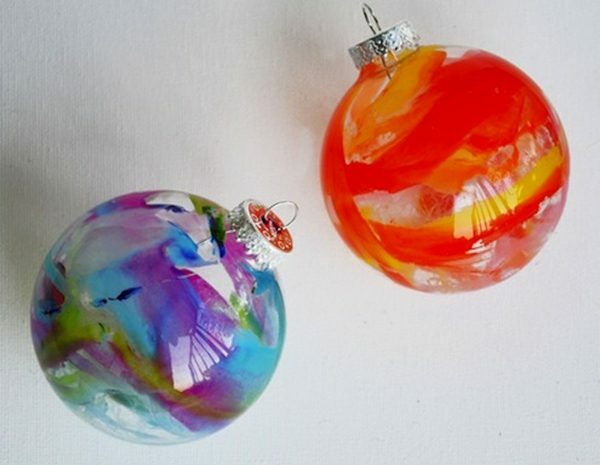 These DIY Christmas ornaments are not just beautiful and unique, but they are also easy to make. 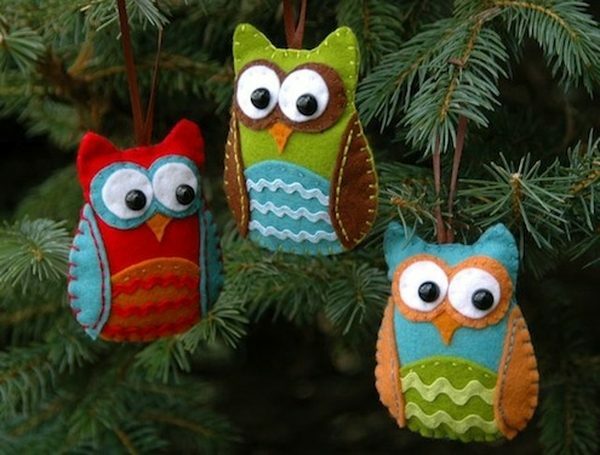 Besides, preparing the ornaments at home and imagining how great they will look on your Christmas tree will add to the excitement surrounding the holidays. 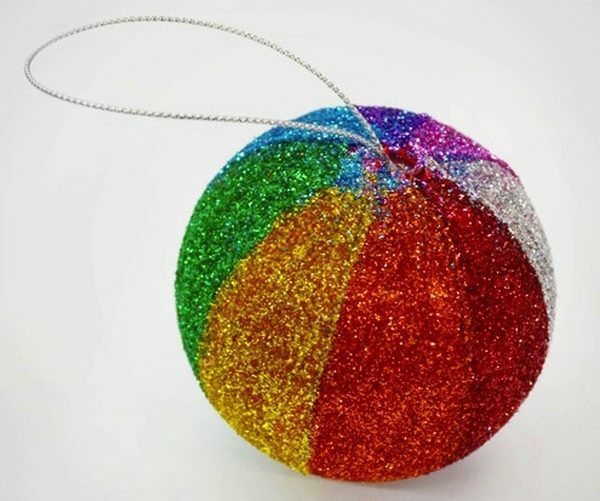 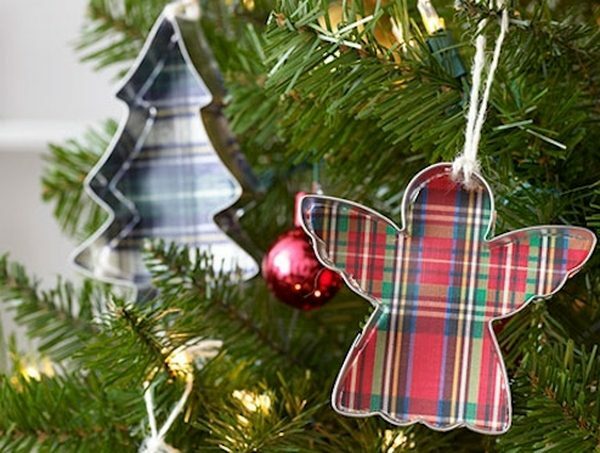 These ornaments are not just the perfect way to decorate your own Christmas tree, but also a great idea to offer as presents to your friends and family. 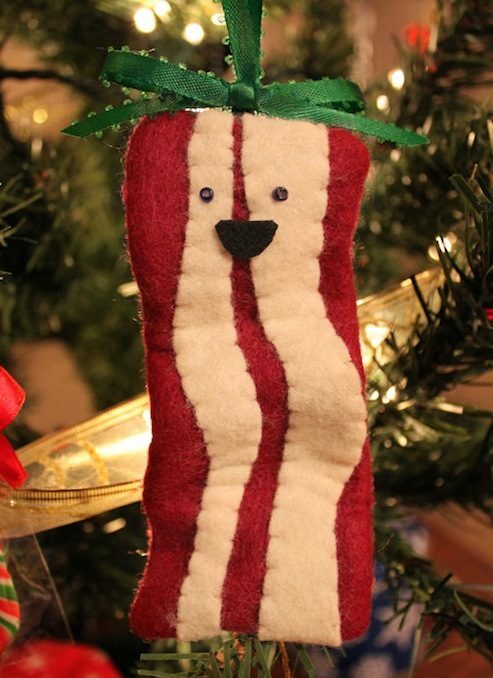 These presents will always remind them of you. 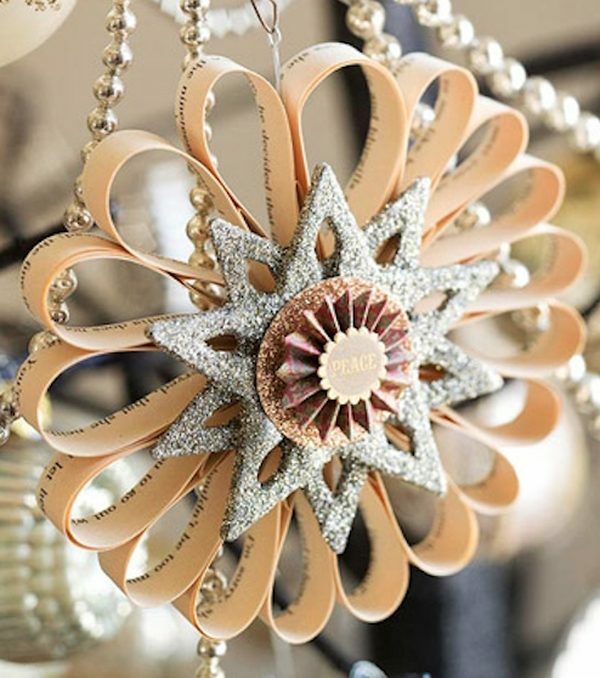 Reading about these hand-made Christmas decorations has reminded me of my childhood, preparing for the most beautiful time of the year. 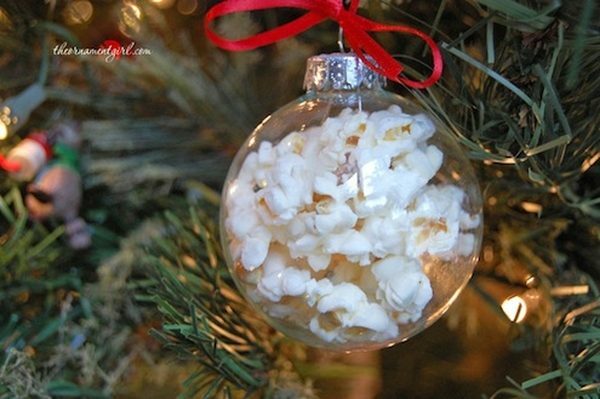 We did not have so many supplies at hand back in the day – we used colored paper, wool, popcorn and thread to make our own decorations. 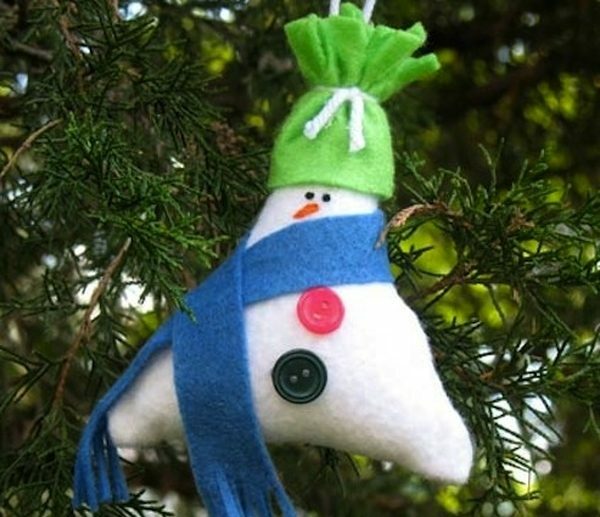 Today we have so many more things we can use to make our own Christmas ornaments – the only limit is our own creativity. 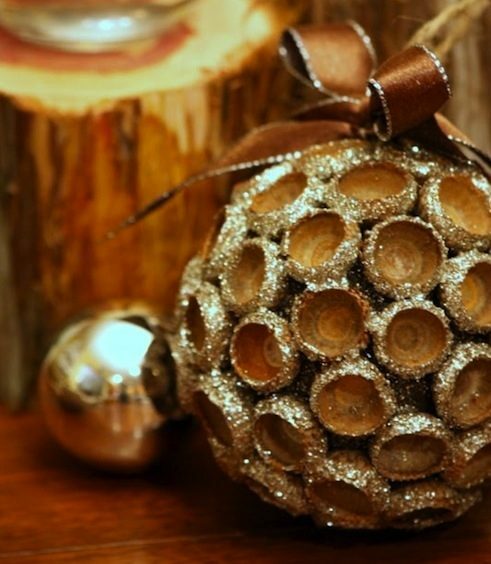 As you will see below, the traditional raw materials have not gone out of style. 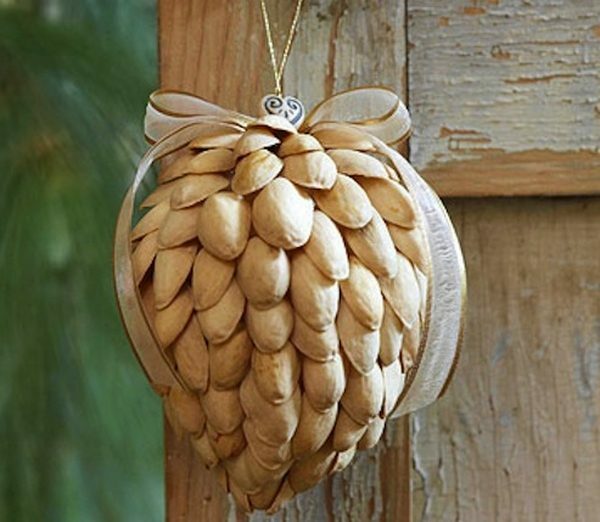 Popcorn, wool and colored paper were joined by felt, glitter, clay, special paints and a series of natural, easy to come by raw materials as pine cones, branches, various nuts and cinnamon. 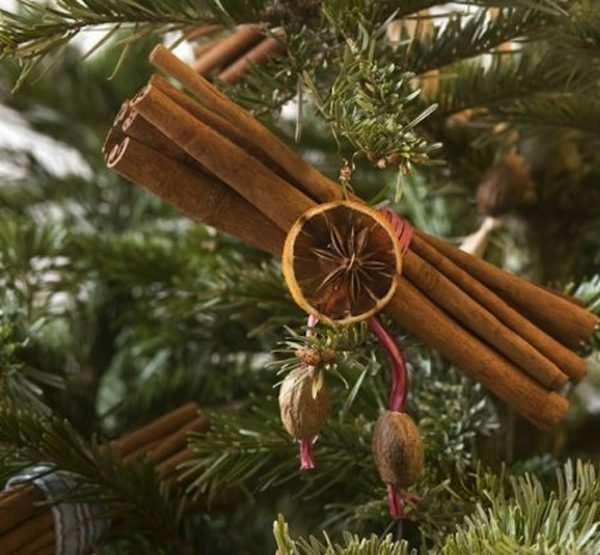 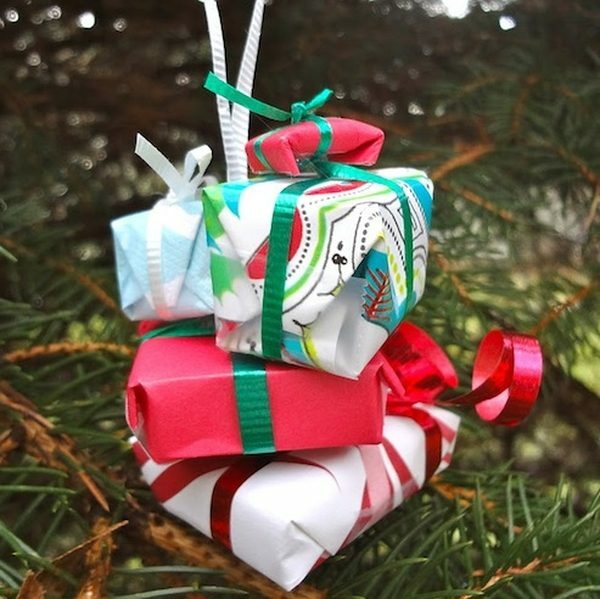 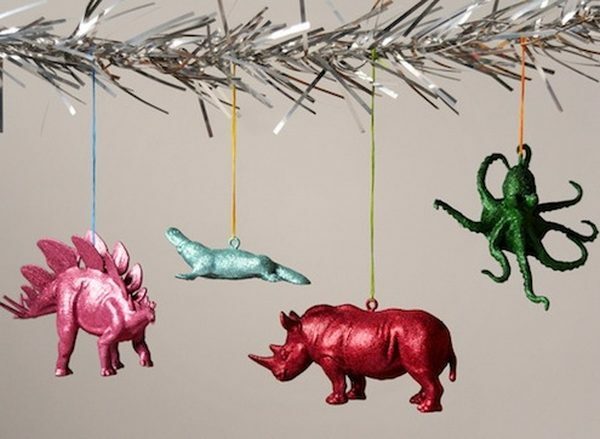 With the multitude of tips it’s easy to create your own unique ornaments for this year’s Christmas tree. 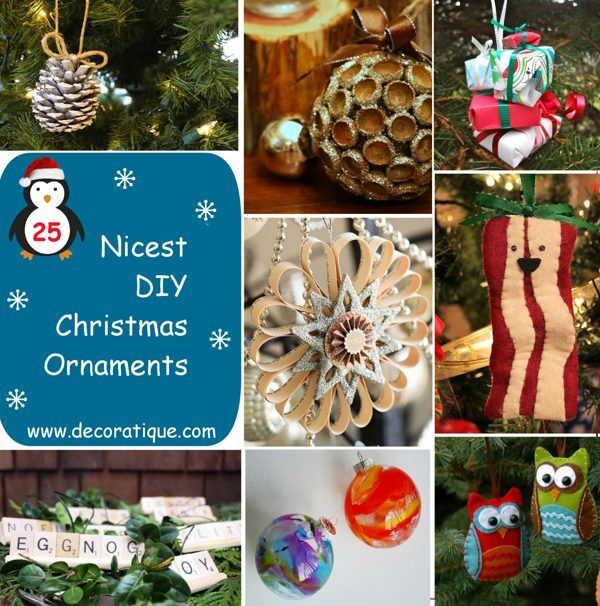 Below you will find the selection I made for the most creative and inspiring do-it-yourself Christmas ornaments I could find. 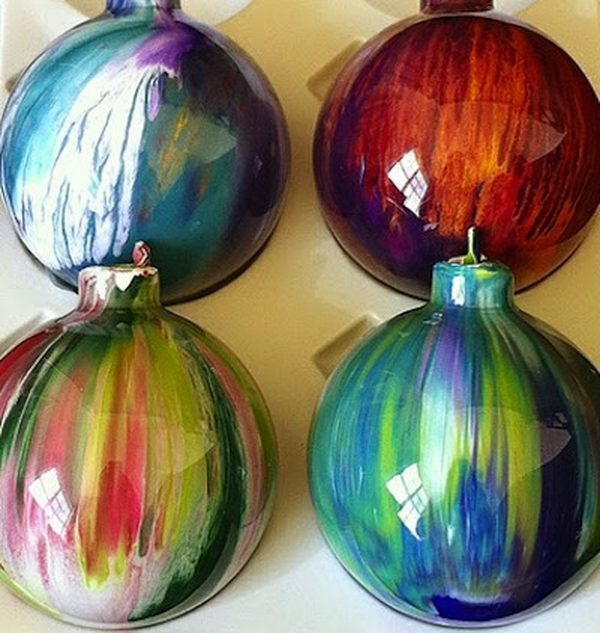 I hope these will help you create something new, unique this holiday season, and spend even more time with your loved ones. 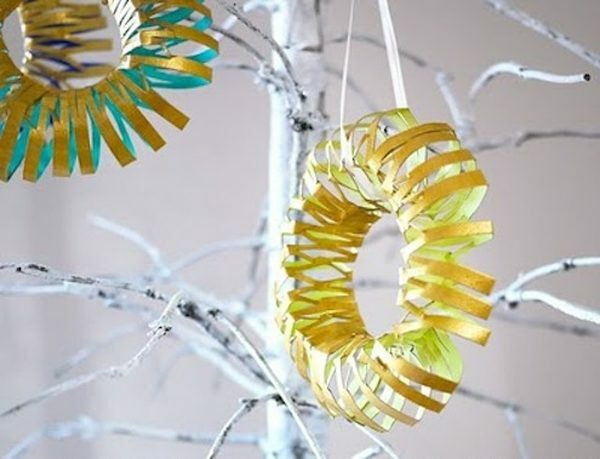 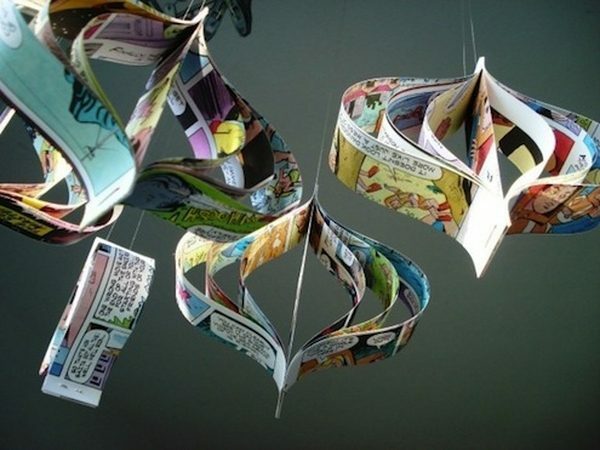 With some creativity, patience and colored paper – as well as a few more things, as you will see below – you can create some very nice things to hang on your Christmas tree this year. 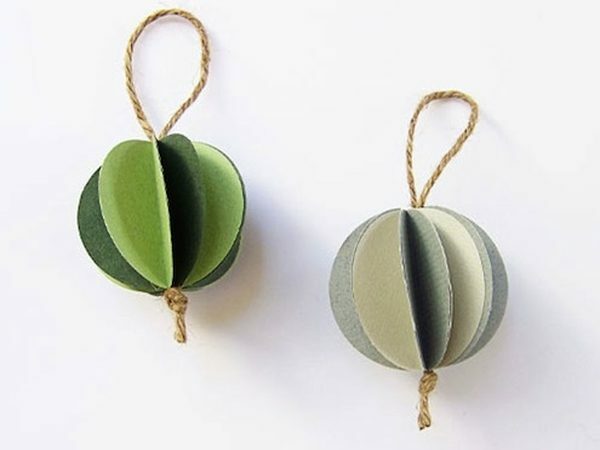 Have some transparent globes? 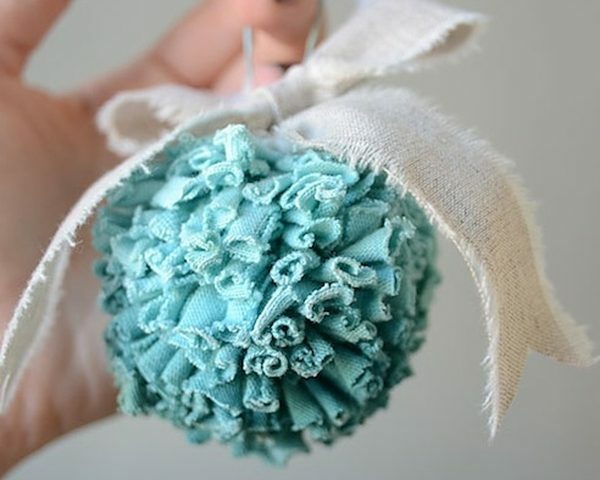 Re-decorate them using everyday items around your house, giving them a unique look and feel. 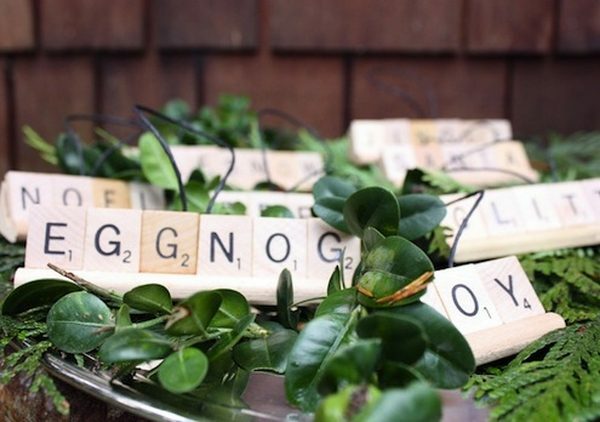 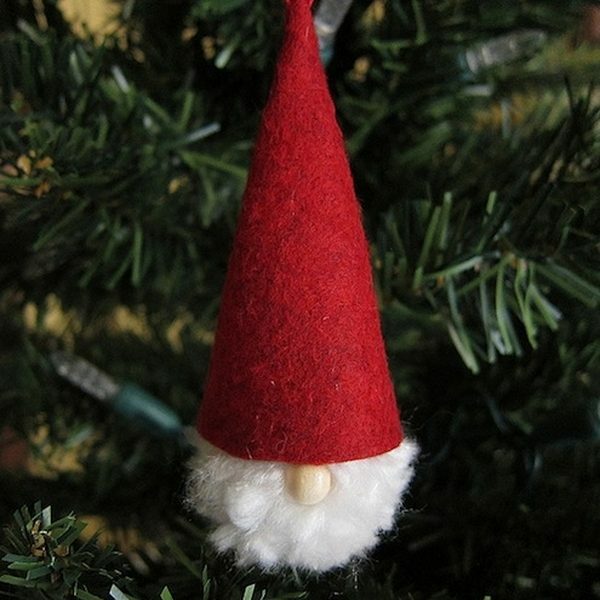 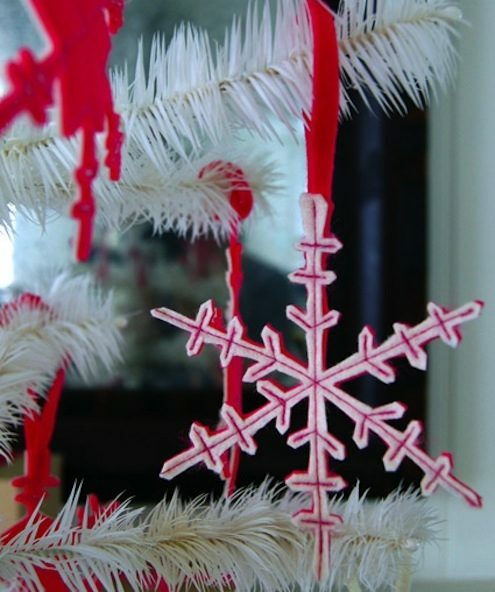 You would be surprised how many of your everyday household items can be used to create unique Christmas decorations. 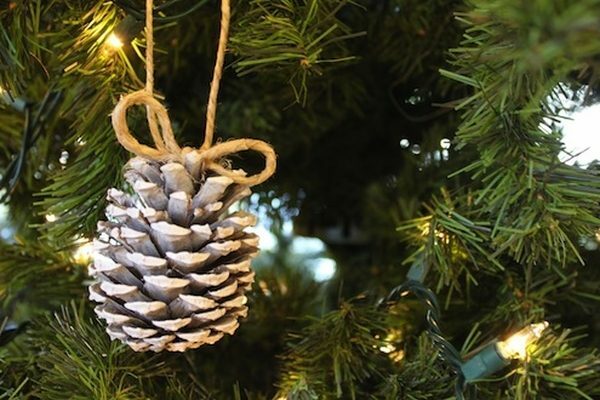 There are things that just lay around the house or outdoors that make perfect raw materials for DIY Christmas ornaments – things you throw away or just walk by on a normal day. 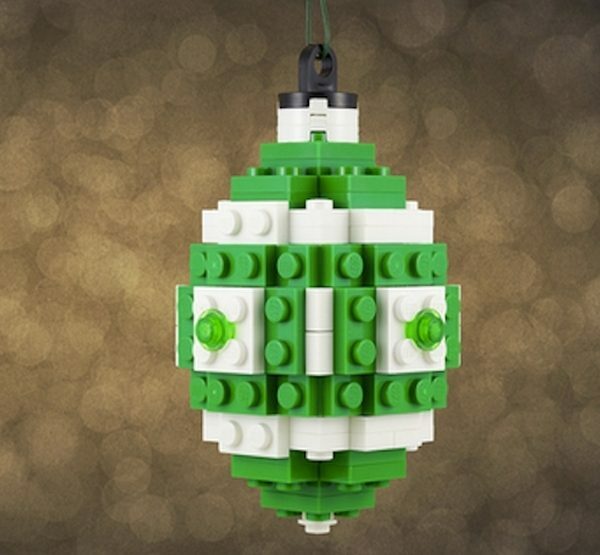 Put aside your smartphone and leave the chair for a few hours, and turn your Christmas tree into something wonderful and unique for this holiday season.